In the 21st century, we know firsthand – information can cost millions. Or do not have a price if it’s a digital archive of family photos or a file with an unfinished novel. Well, if there is a problem and you have a backup – but how many people regularly make copies of their data? Nobody is immune to mistakes and accidents, and valuable files can be erased for a variety of different reasons. And although the reasons for the loss can be different – they have one universal answer. These are powerful data recovery programs capable of “returning from the next world” even the most complex “patients”. 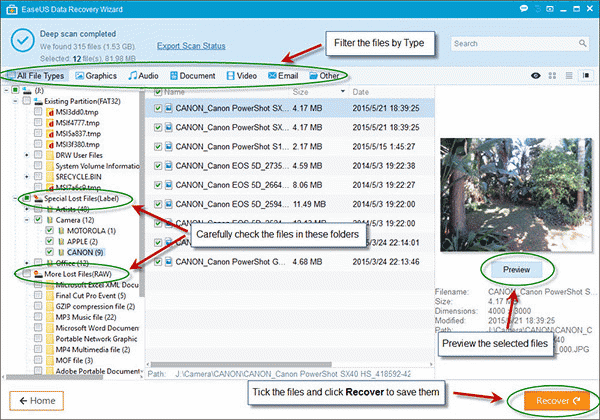 Such as the Data Recovery Wizard (DRW) from EaseUS. 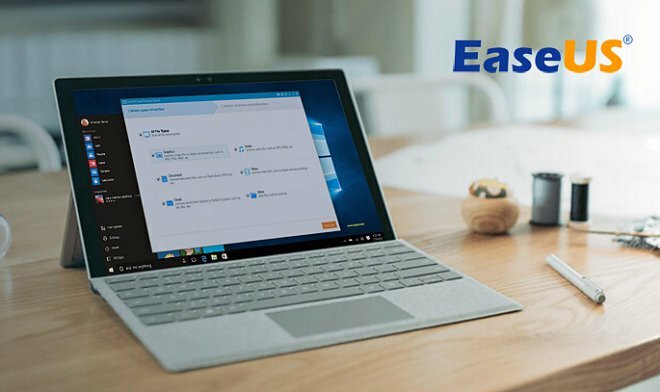 EaseUS easily recovers data from a variety of media – internal and external drives, flash drives, memory cards, smartphones, music players and any other devices. She has the most severe cases in her teeth, when the data was not just erased, but her media was formatted or physically damaged. Virus attack, system failure, removal of the partition of the hard drive, error reading the memory card, resetting the gadget settings – EaseUS Data Recovery Wizard is able to cope with the most complex scenarios. In this case, despite its power, EaseUS DRW is extremely easy to use. The process of recovery takes three steps and takes almost no time. When you run the program, it automatically performs a quick scan, which allows you to find all the lost files. In conclusion, it should be noted that the EaseUS Data Recovery Wizard was developed by a company with 13 years of experience in the field of data recovery and archiving. The program is used by more than 100 million users in 160 countries of the world – with each copy of it completely localized. EaseUS offers its users lifelong technical support and an unlimited license for program updates .